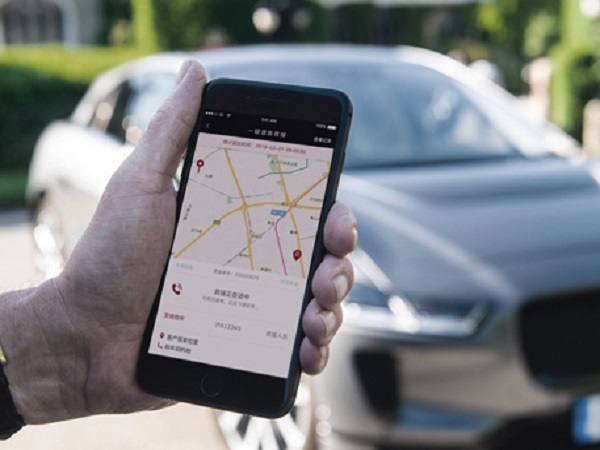 A new customer service smartphone application will allow Chinese drivers to get the best out of their Jaguar or Land Rover. 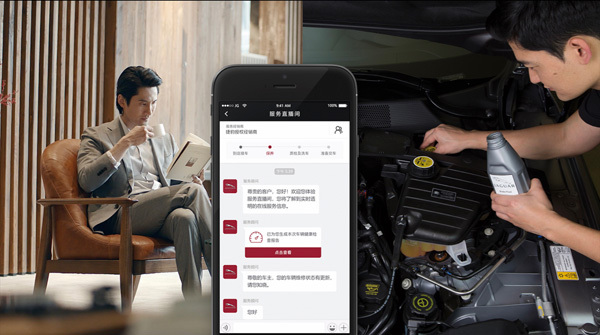 Designed with the consumer in mind, the mobile app aims to improve the customer service element of vehicle ownership by focusing on things Chinese motorists value most – 24/7 assistance and support, and easy-to-understand guidance. “We will work with our customers’ expectations of a luxury car to see how we can support them as we move towards an ACES future. This innovation is dedicated to improving the life-cycle experience of our customers and giving them peace of mind that buying a Jaguar or Land Rover was the correct decision. On opening up the app, users will be assisted by a digital butler who will be on hand to help whether it is booking a car in for servicing, organising the retailer car collection service, or contacting roadside assistance. The app will also allow you to contact customer service or aftersales directly through a live chat forum, whether it is to ask a question or get real-time updates of their vehicle being worked on in the garage, or a digital version of the car’s health check report. 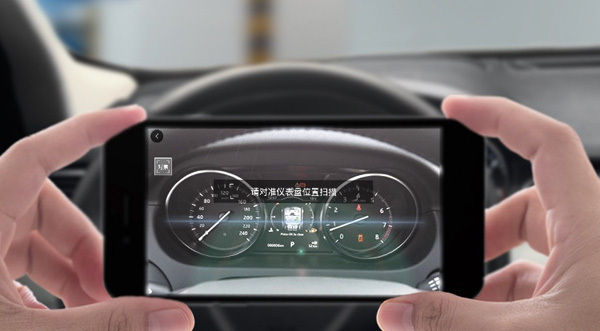 It also combines augmented reality to help owners understand any messages or warning lights that appear or help use Jaguar Land Rover’s advanced technologies to get the best out of their vehicle. It is much like having a virtual Experience expert in your pocket.